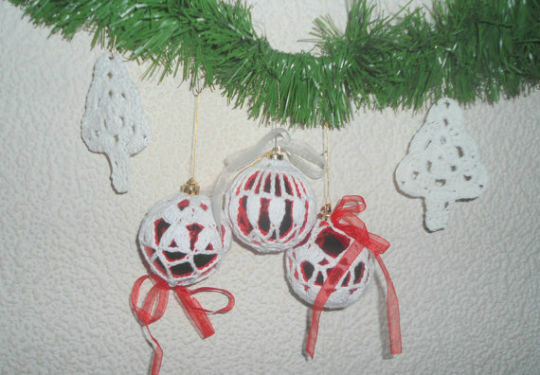 Here are 5 lovely crocheted christmas tree ornaments for your home or office decoration. I use many of them on my own tree and elsewhere in my house. You can use them to decorate your holiday table or think something else. Love them! Christmas decorations is my favorite!